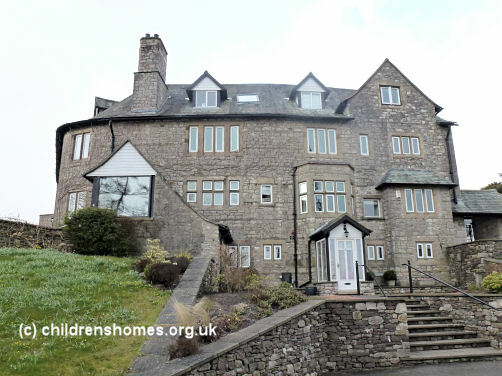 In April 1948, Barnardo's opened a home for boys at Barrows Green House near Kendal. In September 1971, it became a short-stay home, then from 1973 was used for children with physical and learning disabilities. The home closed in 2002 and has now been converted to residential use.